Laissez les bons temps rouler! Celebrate Mardi Gras and Fat Tuesday with PATH at ETX Brewing Co. on March 5, 2019 from 6:30-10:00 pm! 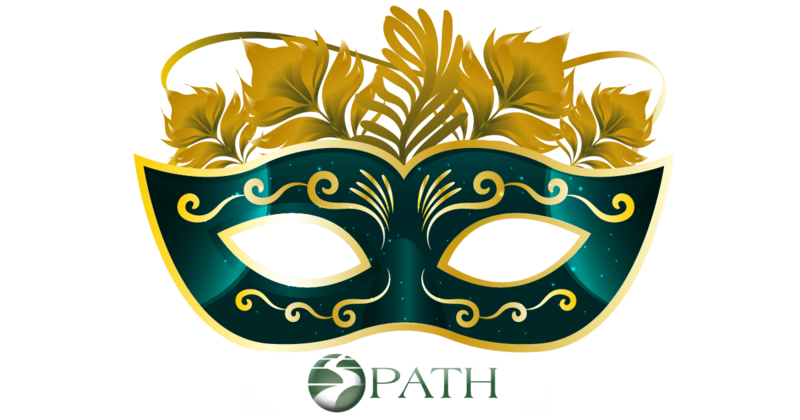 Get ready for the best party in town, with live music and the announcement of PATH’s first ever Mardi Gras King and Queen. There is no cover charge to attend, and Chef Nathan at The Porch at ETX will be cooking up a special cajun menu for purchase. Be sure to check out ETX Brewing’s special release beer just for this event! There will be lots of fun drawings and prizes as well. 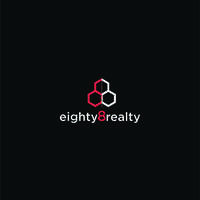 Sponsored by Stonewater Roofing, The Porch at ETX and ETX Brewing Co, Kindle Dental and Eighty8 Realty. 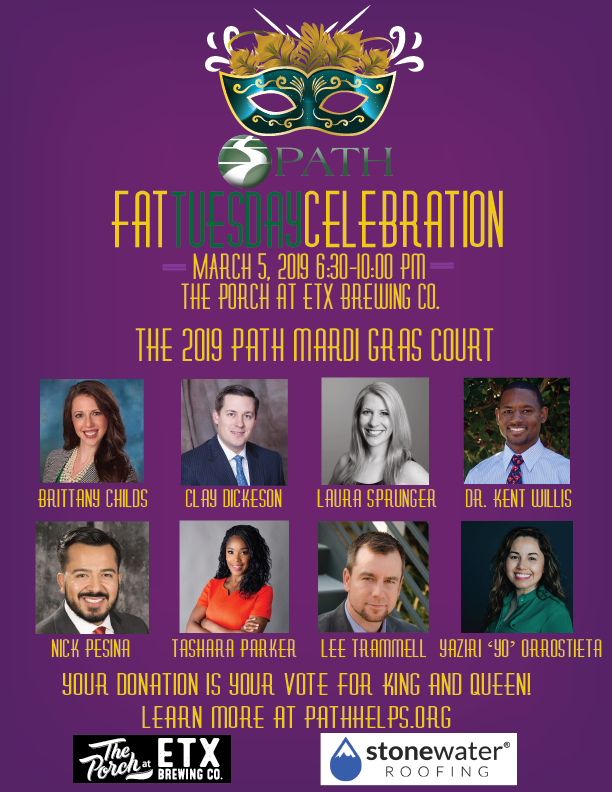 Donate to PATH through your favorite Mardi Gras court member here. The highest fundraisers will be crowned King and Queen at the party! 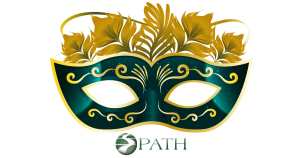 All donors will receive Mardi Gras beads at the party. 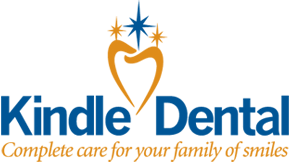 Your support helps to restore HOPE and EMPOWER 17,000 of our neighbors each year.